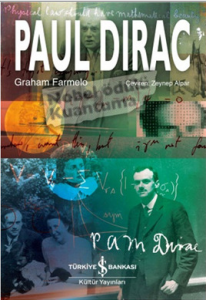 Graham’s biography of Dirac has now been published in Turkish. The Daily Telegraph in the UK has selected Churchill’s Bomb as one of its books of the year. In 'this dazzling book' ... 'Farmelo recounts this important story with skill and erudition'.